(see the Times News article about our 100 year anniversary). 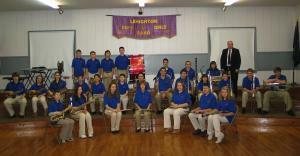 The Lehighton Boys and Girls Band, part of the Lehighton community for more than 100 years, is offering instrumental music lessons for students in Grades 4 - 12. We serve Lehighton and the entire region and currently have students from Jim Thorpe, Palmerton, and Tamaqua, as well as the Lehighton area. Affordable fees for both group or private lessons. Students are evaluated for "fit" with their chosen instrument before lessons begin. Annual scholarships; applications are available on this website. Performance opportunities throughout the year,; concerts, parades, recitals. If your school district has cut musical education, we can help. We offer an affordable, quality program for your child. We also successfully supplement what is offered in the public schools. Our program also works well for Home-schooled, Parochial school, or Charter school students. 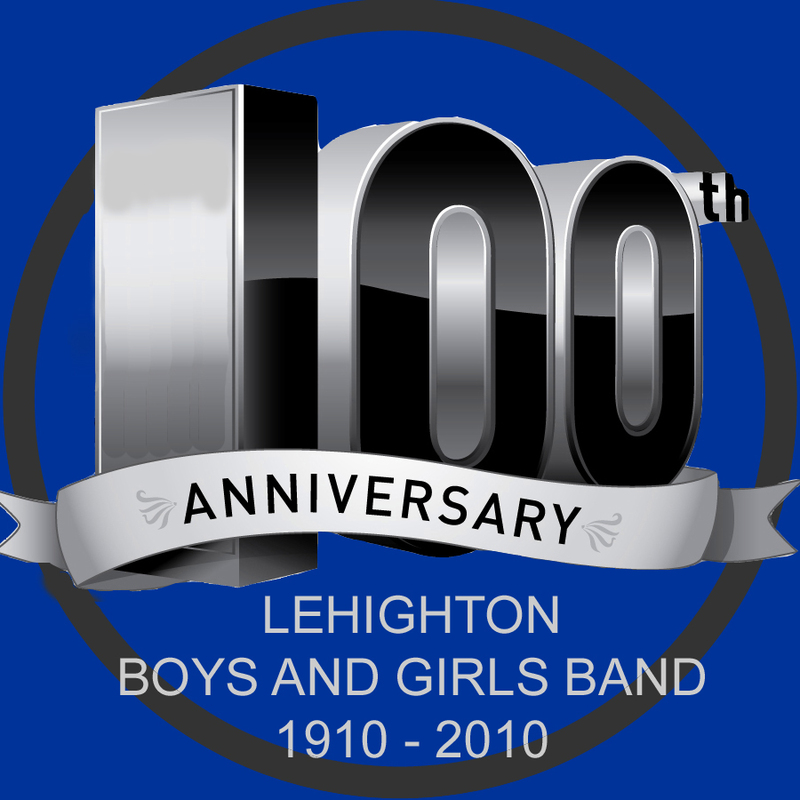 For more information, you can email at LehightonBoysAndGirlsBand@gmail.com, call us at the number listed at the top of this page, or browse our website.